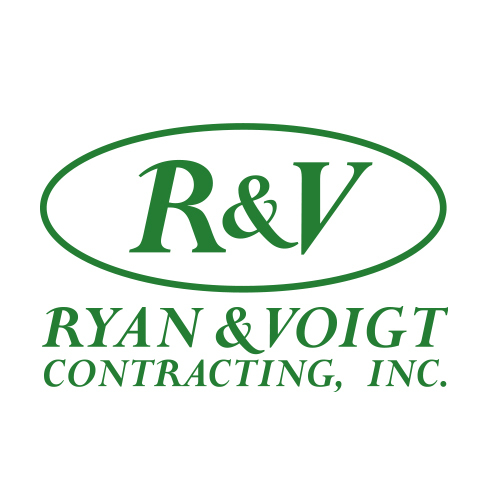 Reviews - Ryan & Voigt Contracting, Inc.
Ryan & Voigt Contracting, Inc. is a high-end construction company committed to quality workmanship, clarity in communication, and “building the job” with the customer before breaking ground so that there are no surprises. We believe developing a strong relationship and good communication with the customers increases the understanding of their goals and ultimately satisfaction with our work. This is reflected in our Five Step Approach with every project. Our unique FIVE PHASE Construction System makes the construction process understandable, cost effective, intuitive, and even enjoyable. Ryan Contracting provided remodeling services for a Naples, FL condo that I purchased in 2012. This was a complete redo of a 1400 square foot 2 BR / 2 BA condo in Falling Waters. Scope included kitchens, baths, HVAC, tile flooring, wall removal, outside lanai tiling, plumbing lines, painting. From start to finish the Ryan team was accessible, honest, innovative and top notch. Doing a remodel from 1000 miles away took some planning, but we wound up with a product that I am incredible proud of. I would wholeheartedly recommend these guys for remodels large and small. George and Jake's relationships with suppliers is strong and they are able to match your budget to the raw materials to make sure you are able balance your budget. Call Ryan contracting! You won't regret it! KBC has teamed with Ryan & Voigt Contracting on quite a few occasions. 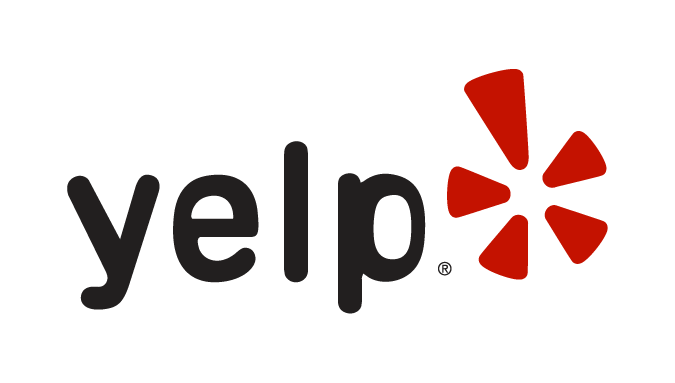 They are great to work with and we would be more than happy to refer them to anyone. They are organized, easy to deal with, and true professionals. We look forward to continue working with them in the future. Built my parents' house in Naples 19 years ago and renovated our house not long after. Does beautiful work! Review Stream Powered by OMG National | © Copyright 2019. Ryan & Voigt Contracting, Inc. All Rights Reserved.